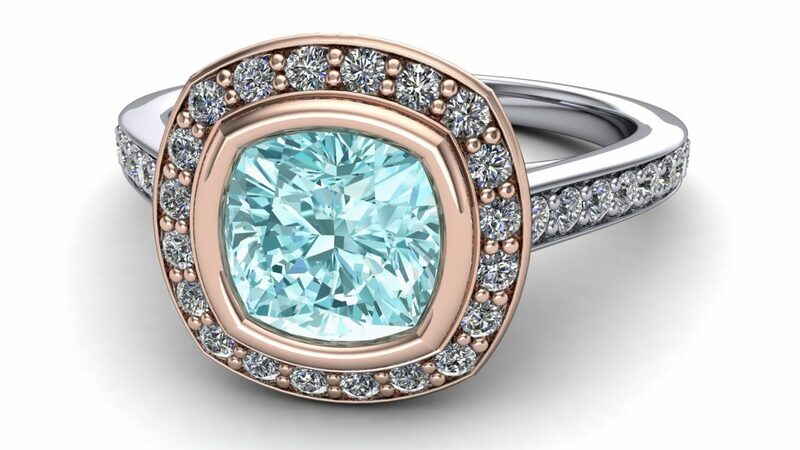 At Smith and Smith we go the extra mile to ensure your jewelry is exactly what you dreamed it could be. 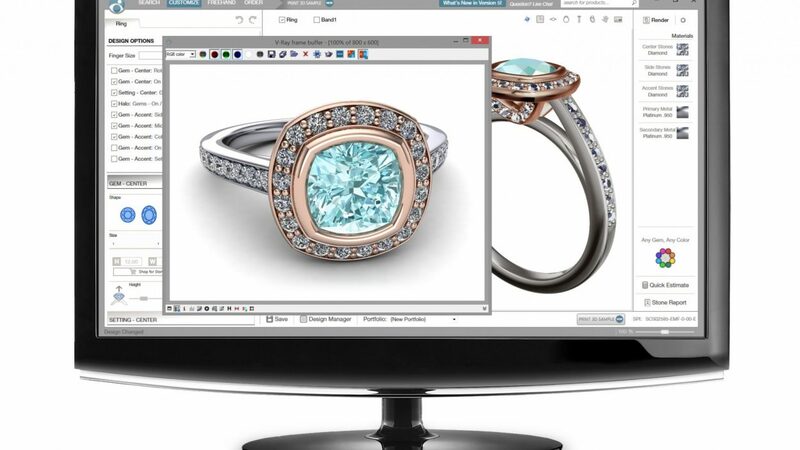 This means meticulously crafting custom design jewelry that is exactly to your specifications with the help of CAD imaging and our laser welder. 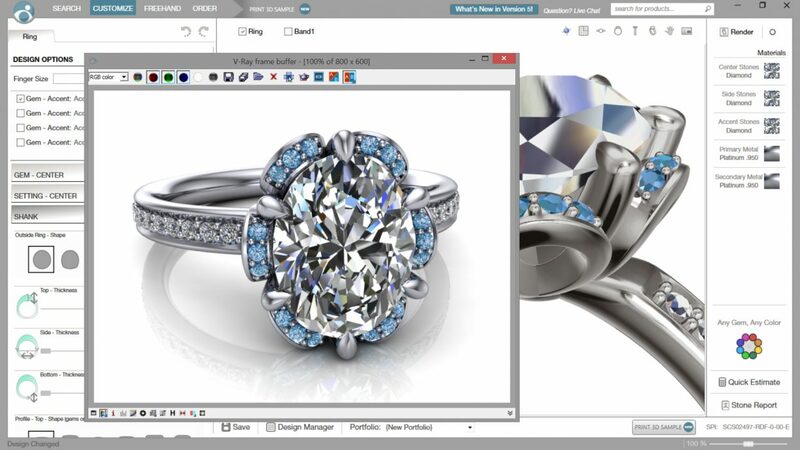 The 3D CAD design uses precise computer design to create the exact piece of jewelry that you had pictured in your mind. 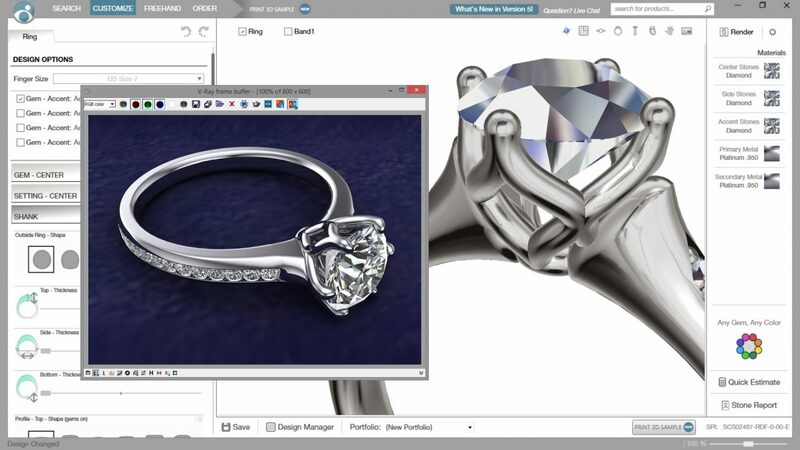 The program can then show you in 3D your design at all angles for you to approve. From there, your design is milled with precision into wax form. 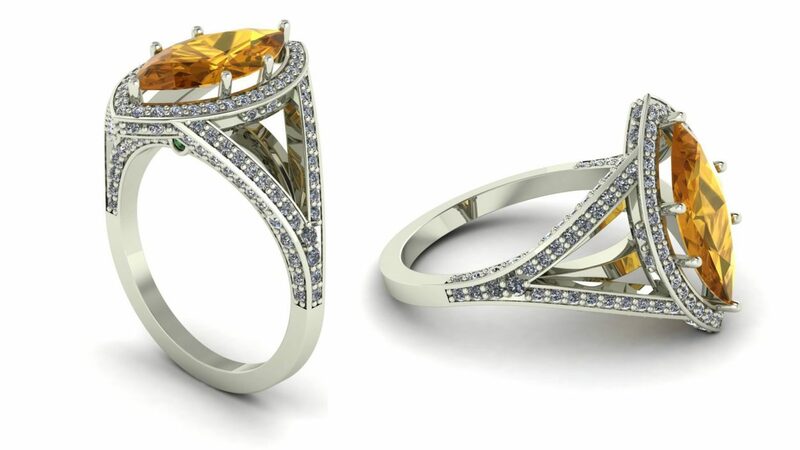 It is then cast in your choice of precious metal, finished, and the stones are set. 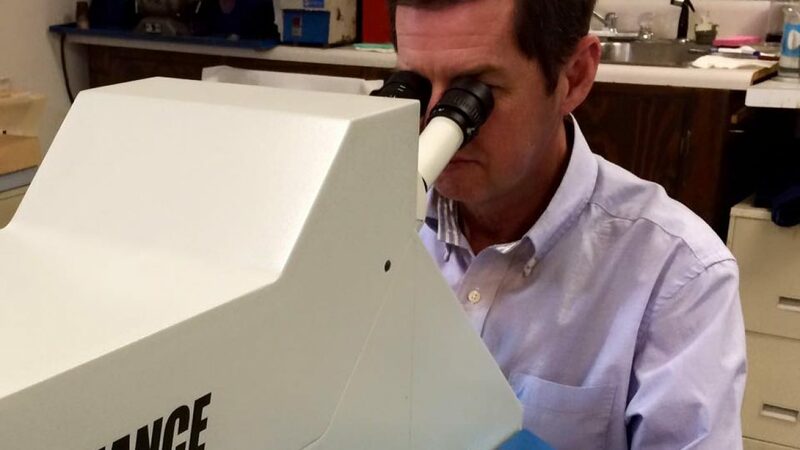 The Rofin Laser Welder is a state of the art device that uses light to weld metals together. The weld is a stronger bond than soldering which is a traditional method. It has opened up many opportunities with different metals and stones that was not possible before. We are highly experienced and ever continuing our education to ensure your satisfaction. 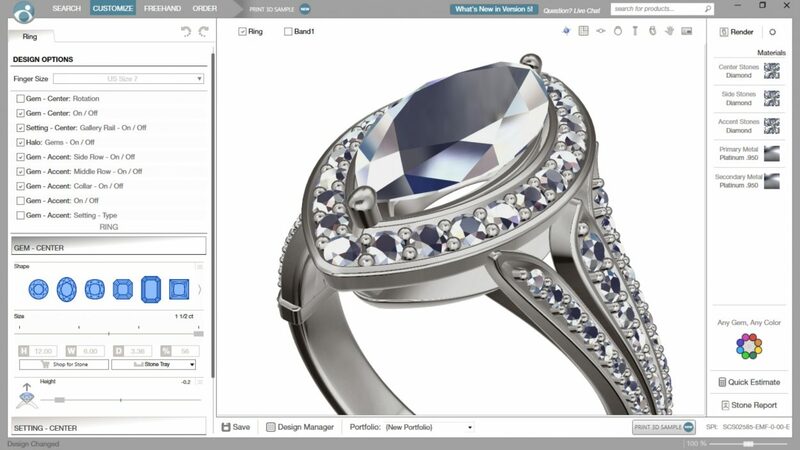 Smith and Smith is Marianna, Florida’s premier custom jewelry designers and we want to help you create your dream jewelry today!